TANGO Newsletter #3 gathers all the news related to our project! The Heterogeneity Alliance in the road! TANGO is on YouTube with a channel! TANGO Blog is available in the website! The Heterogeneity Alliance is taking and growing! Now it has 18 members (9 research projects, 2 universities and 7 industrial organizations) and set of activities have been achieved and planned. So far, a first version of the reference architecture is available and a catalogue of tools is been populated to cope with functional blocks the different layers of the proposed architecture. We are proud to announce that the second release of our toolbox is here. This Beta version release is comprised by a more mature version most of components that have been released under the open source #TANGOToolbox. Beta version is focused on providing the necessary software to perform profiling of time and energy performance to obtain static benchmarking information on applications run on a heterogeneous hardware architecture in order to provide some examples of use of our tools several scenarios and the related workflows of tools are described also here. All components can be used independently or in integration with other components to approach different situations, as are shown in these examples. Each tool is accompanied by a readme file with the description of the component, installation guidelines for developers and users, and an introductory video. Visit our website to access the full description of components, its open source license and links to download our software in http://www.tango-project.eu/content/beta-tango-toolbox-released-open-source. #TANGO wants to share as maximum of its inner results with all the community. For this reason, a YouTube channel has been created by our members to upload all the technical and lively information through. 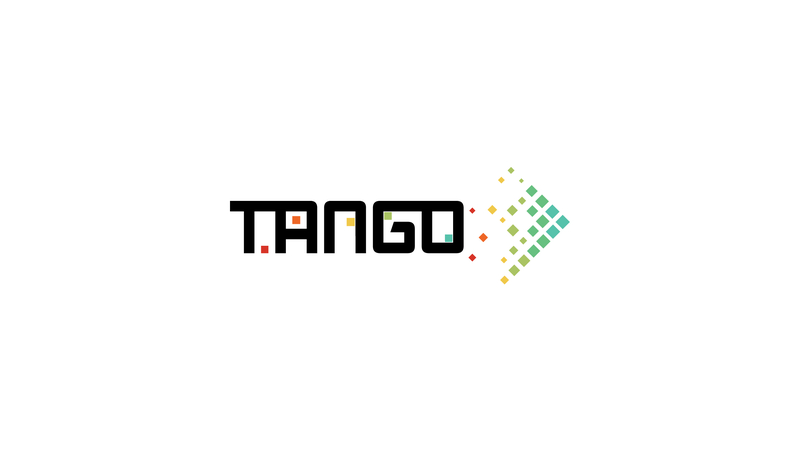 In this link, you can access to the channel and watch several videos and tutorials, from an overview of #TANGO project to more specialized videos about all #TANGO Toolbox tools and some demonstrator in HPC and embedded scenarios. Don´t hesitate to visit the channel and subscribe, we will be updating more stuff! #TANGOBlog is available in our WebSite! The blog of #TANGO is alive and publishing news continuously about the initiative and related research topics. We invite you to have a look and read every entry. Our team will provide you with the latest advances in #TANGOToolbox and other material that could be enriching for you all.